Browse. Compare. Discover. Let Insurify find the best car insurance deals for you in The Equality State. Here are the cheapest carriers in Wyoming for the following user profile: a single, 30 year old male with a clean driving record who drives a 2012 Honda Accord and pays a $1,000 deductible for the state’s minimum liability insurance. We averaged rates for the twenty most populous cities in Wyoming. The Insurify Composite Score is calculated by analyzing multiple factors that indicate the quality, reliability, and health of an insurance company. Inputs to the score include financial strength ratings from A.M. Best, Standard & Poor’s, Moody’s, and Fitch; J.D. 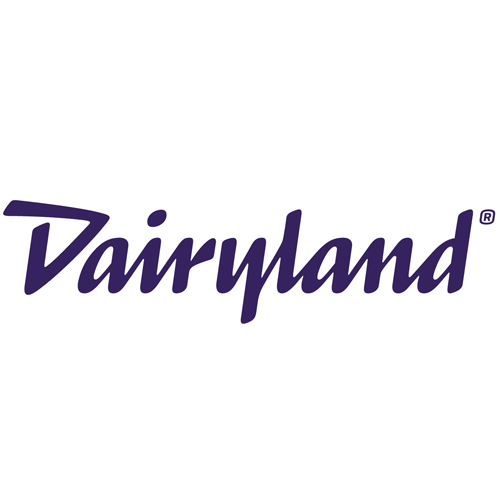 Power ratings, Consumer Reports customer satisfaction surveys, mobile app reviews, and user-generated carrier reviews. 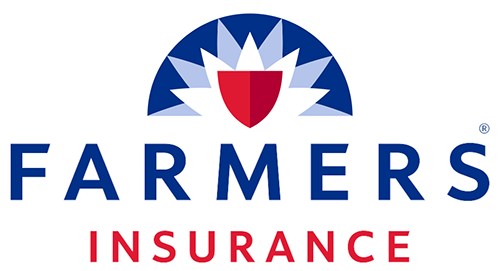 The following are the top rated carriers that offer car insurance in Wyoming. For the complete list, see Insurify's best car insurance companies. Auto insurance costs will vary between locations and insurance carriers. Insurify analyzed the latest data for the five most populous cities in Wyoming to find you the cheapest quotes in each of these metropolitan areas. Wyoming's capital, Cheyenne, is also the state's most populated city. Cheyenne currently ranks as the #1 city for DUIs, according to Insurify's recent study. If your license has been suspended or revoked, these car insurance companies will file an SR-22 with the state of Wyoming on your behalf. Using a proprietary dataset of over 1.5 million car insurance shopper applications, the data scientists at Insurify have run various studies on driver behavior across geographical locations, age ranges, motor vehicle registration, and other variables all related to auto insurance coverage. The EPA reports that the United States' transportation sector accounts for 27% of national greenhouse gas emissions. In a country of over 263 million registered vehicles, many communities are taking action to reduce their environmental impact and vehicular carbon footprint. 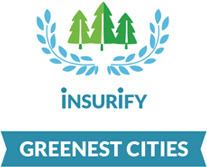 This city has been named the "greenest" in the state by Insurify. The state of Wyoming offers many green driver incentives, including federal tax credits and discounts through some car insurance carriers. 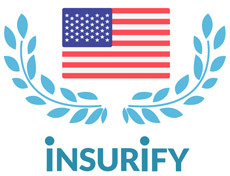 Beginning in 2018, Insurify launched the Most Patriotic Cities Awards, which salute the community in each state with the highest percentage of individuals who currently serve in the military or identify as armed service veterans. Cheyenne won Insurify's Most Patriotic Cities Award for the state of Wyoming. The Cheyenne Regional Airport, a civil-military airport, saw the outfitting and maintenance of hundreds of fighter planes during World War II. Insurify used a recent report from TripNet to rank twenty-five states by roads in poor condition, structurally deficient bridges, and fatality rate per 100 million vehicle miles traveled (VMT) on rural roads. Knowledge of infrastructure in Wyoming is vital for all car insurance shoppers hitting the road in The Equality State.